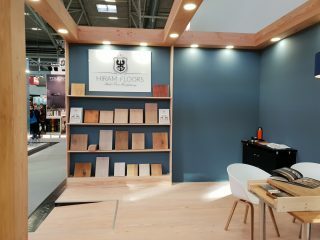 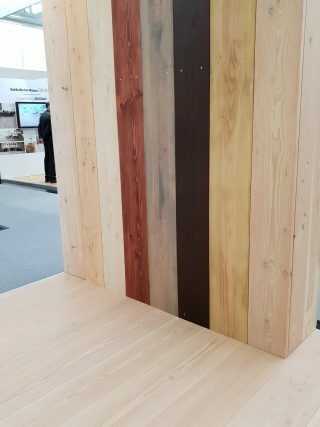 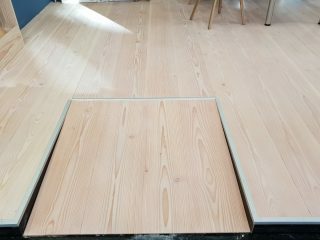 Hiram Floors presented a chosen range of solid wooden planks in a variety of colours made out of Douglas fir, Oak and Ash. We offer solid and engineered wide plank flooring in the most common wood species Douglas fir, Oak, European Larch, Ash and Silver Fir. 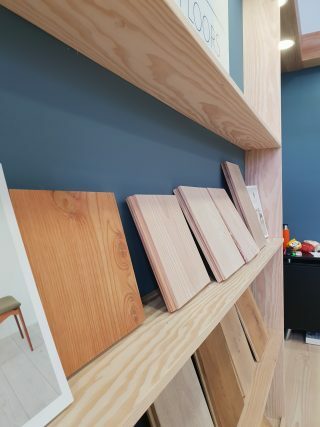 For more information about our flooring, the wood species and dimensions, please click here.